All content found on the www.buffalooccupationaltherapy.com Website, including: text, images, audio, or other formats were created for informational purposes only. The Content is not intended to be a substitute for professional medical advice, diagnosis, or treatment. Always seek the advice of your physician or other qualified health provider with any questions you may have regarding a medical condition. Never disregard professional medical advice or delay in seeking it because of something you have read on this Website. If you think you may have a medical emergency, call your doctor, go to the emergency department, or call 911 immediately. 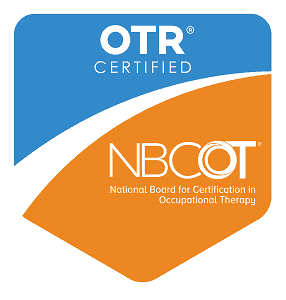 Buffalo Occupational Therapy and its affiliates do not recommend or endorse any specific tests, physicians, products, procedures, opinions, or other information that may be mentioned on buffalooccupationaltherapy.org. Reliance on any information provided by buffalooccupationaltherapy.com, Buffalo Occupational Therapy employees, contracted writers, or medical professionals presenting content for publication to Buffalo Occupational Therapy is solely at your own risk. The Site may contain health- or medical-related materials or discussions regarding sexually explicit disease states. If you find these materials offensive, you may not want to use our Site. 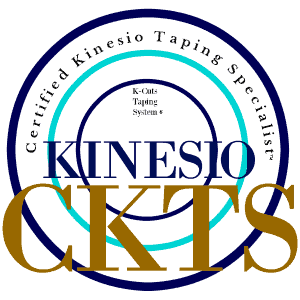 The Site and its Content are provided on an “as is” basis. Links to educational content not created by Buffalo Occupational Therapy are taken at your own risk. 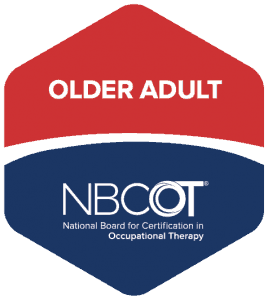 Aging with Purpose/Buffalo Occupational Therapy is not responsible for the claims of external websites and education companies. Our website address is: http://www.buffalooccupationaltherapy.com.